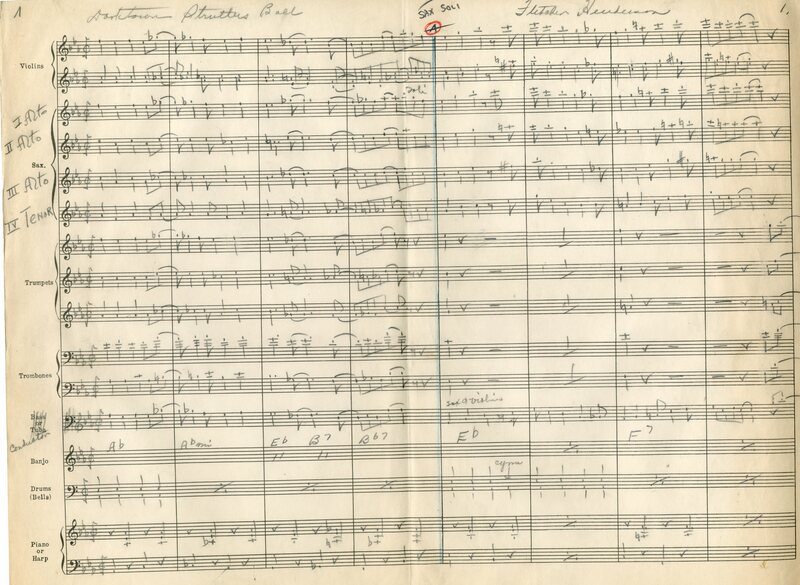 A sneak peak at one of the arrangements from the archive which I’ll be using for the concert. 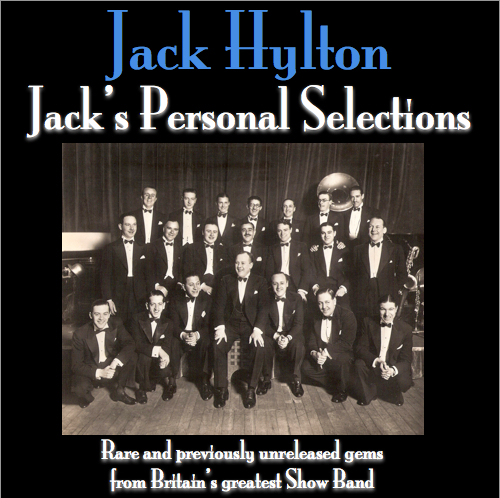 Not much to add today, other than that the lovely people at the Jack Hylton Archive at Lancaster University have begun to scan in the scores which I need to start transcribing for the band to play at our big concert in January. It’s a mammoth job for them and for me, so we have to start very early. Some of the material will be useable as it is, just copied and reprinted, but much of it will need to be digitised by me and re-arranged for the new ensemble size, or added to where we don’t have complete copies. It’s amazing that given how much material is in the archive, quite how much stuff I want ISN’T there. 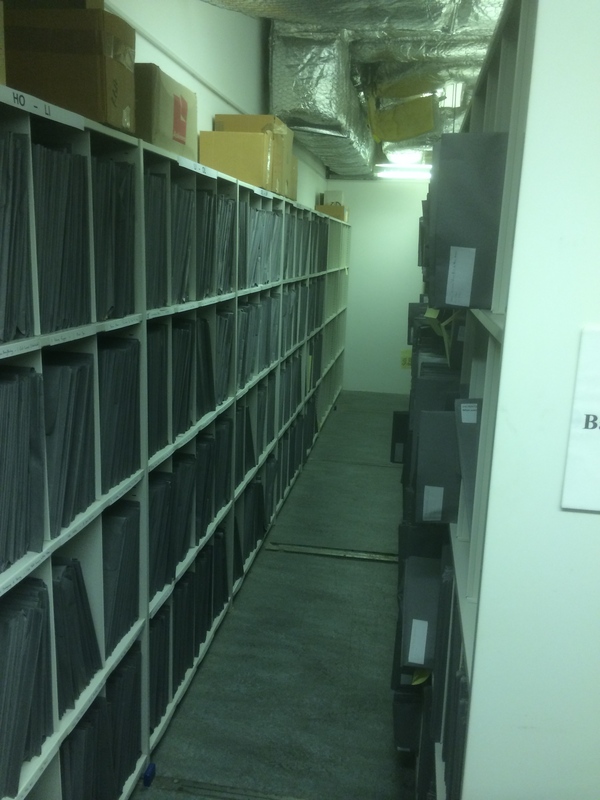 Of the three thousand or so arrangements in the archive, there’s probably as much again which isn’t there. An idea for the cover of the CD, which doesn’t exist yet! 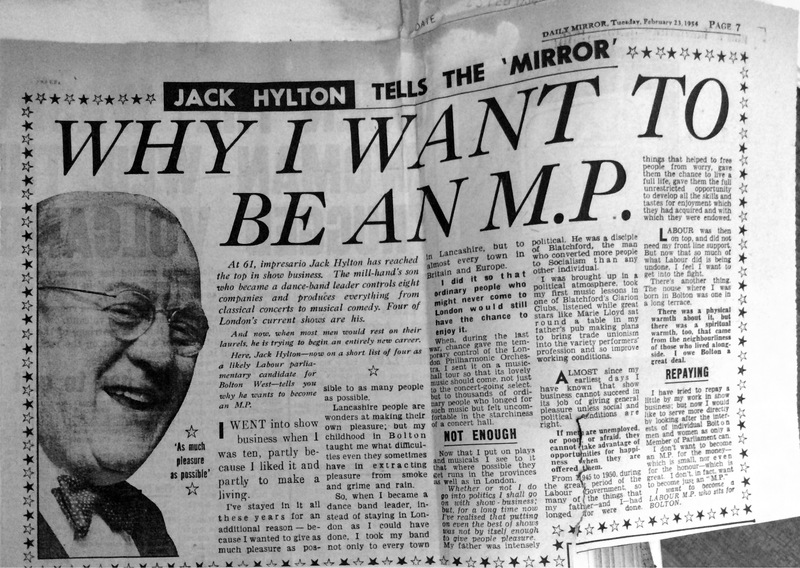 No, not that one, I mean his son, or Jack Junior as we shall call him, though as he himself says, at 68 years old, the “Junior” is a little misleading! Jack is a fundamental part of this whole project and I couldn’t do it without him. I’ve spent the last couple of days ‘down south’ working through some ideas regarding not only the concert, but also the book and the accompanying CD. We think we’ve nailed down a few important early ideas, which is great news.